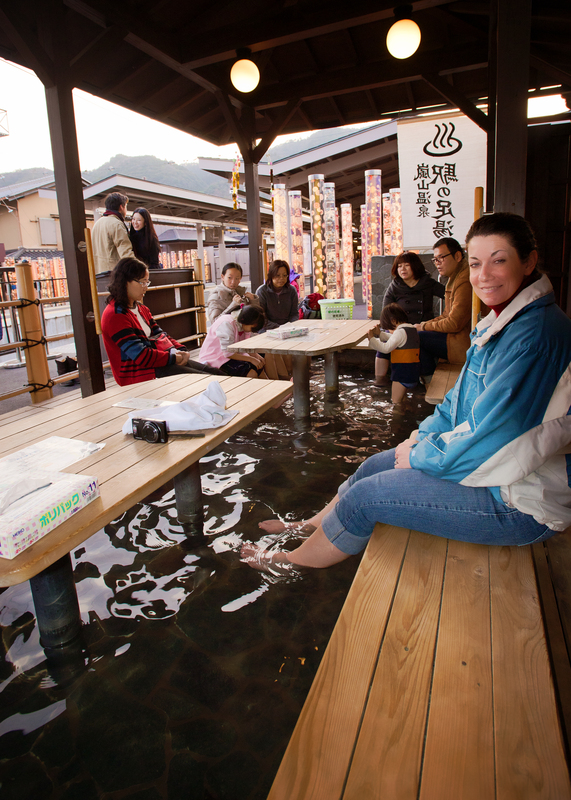 The foot bath hot thermal springs at Keifuku Railway’s Arashiyama Station is certainly a popular tourist spot where locals and tourists alike use it to relieve their aching feet after a day spent hiking the temples and nearby beautifully extensive bamboo forest. Taking advantage of a local onsen (“hot spring”), the bath is at first rather difficult to find in the well-appointed transit station, appearing near the end of a track platform only as a board fence of a machiya house. Easily warming everything from your ankles down in ~40C water (~104F), a ten minute dip in the bath is said to give the best results. We spent much longer waiting for our next train! Large wooden tables in the middle of the springs’ bench-style comfortable seating for up to 16 are provided, which became especially convenient for our tourist maps! A small personalized towel is provided for your feet once relieved, and in true Japanese charm and style, small plastic bags are provided so that you may take the towel home as a souvenir. Onsen water is believed to have healing powers derived from its mineral content; the Japanese claim this very spring is particularly effective at treating nerve pain, digestive problems, and general fatigue, the latter to which I certainly can attest! The outdoor bath tubs are most often made from Japanese cypress, giving it a congruently earthy feel which enhances relaxation. 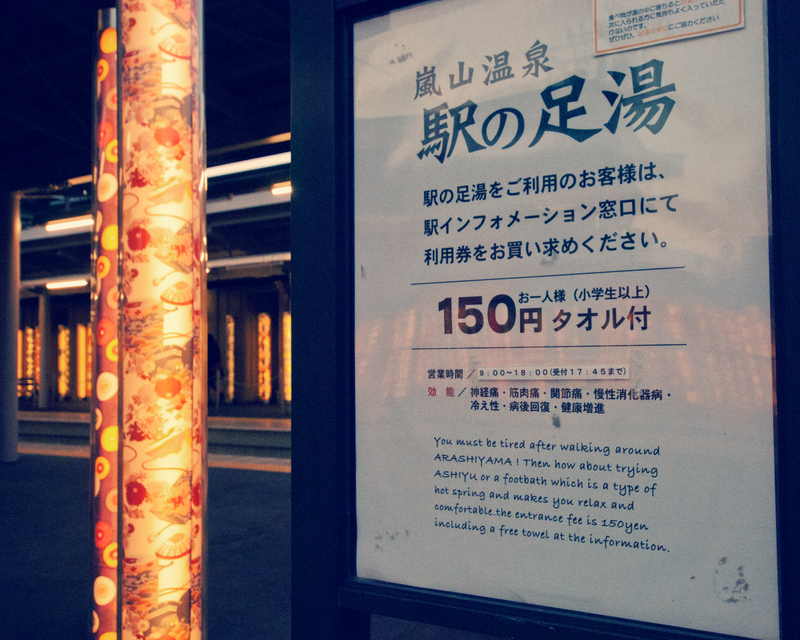 In order to utilize these springs, a ticket must first be purchased at the station’s information center. Ah, Japanese video games. Who’s about to “score” in this onsen? An onsen (温泉) is a term for “hot springs” in Japanese, though the term can also be used to describe bathing facilities and inns around various hot springs. By definition, they must use naturally hot water from geothremally heated springs. As a volcanically active country sitting on the very rim of the Ring of Fire (see my related blog about here), Japan has thousands of onsen scattered throughout its many islands. Onsen have long been traditionally used as public bathing places, but it’s important to differentiate them from sentō, indoor public bath houses which used heated tap water. Yep. One for the monkeys. Look it up. As major domestic tourist attractions, onsen and Japanese baths in general stray far away from their western counterparts in the Far East. 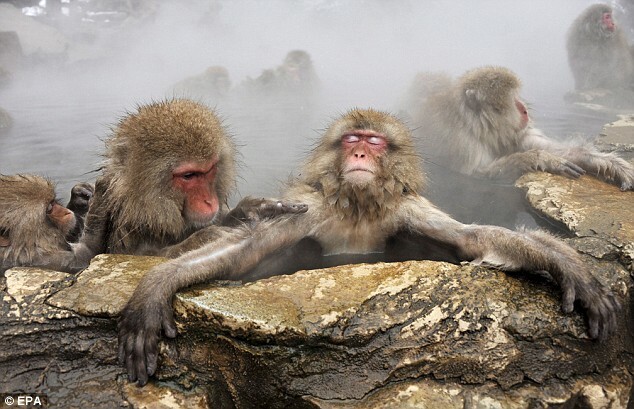 The Japanese in this sense have a culture of “naked communion” (裸の付き合い hadaka no tsukiai) when bathing in a community setting, which for them helps to break down social and formal barriers so that people may become more relaxed and sociable. Lucky for us, only our feet were naked during our coed experience…although Jody does like to drive Naked all throughout Okinawa. 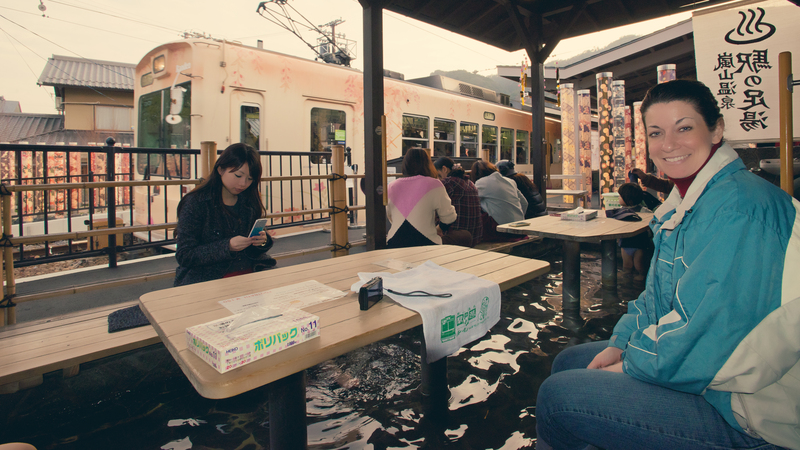 This onsen apparently lets you prepare lunch at the same time. 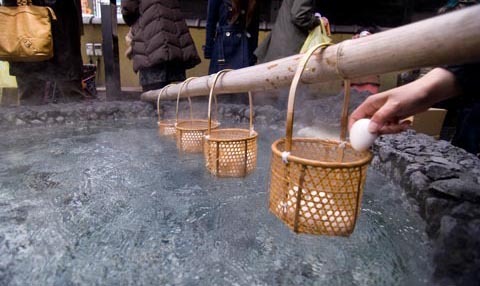 At an onsen guests are expected to wash and rinse thoroughly before entering the hot water. Bathing stations are well-equipped for such purposes, complete with stools, faucets, wooden buckets, and toiletries such as soap and shampoo. Entering the onsen while still dirty or with traces of soap on the body is socially unacceptable. Of course shoes in the entire establishment are a no-no as well. I wouldn’t want to take a bath with them, either…. Except for that ink that keeps your feet out of the hot springs! 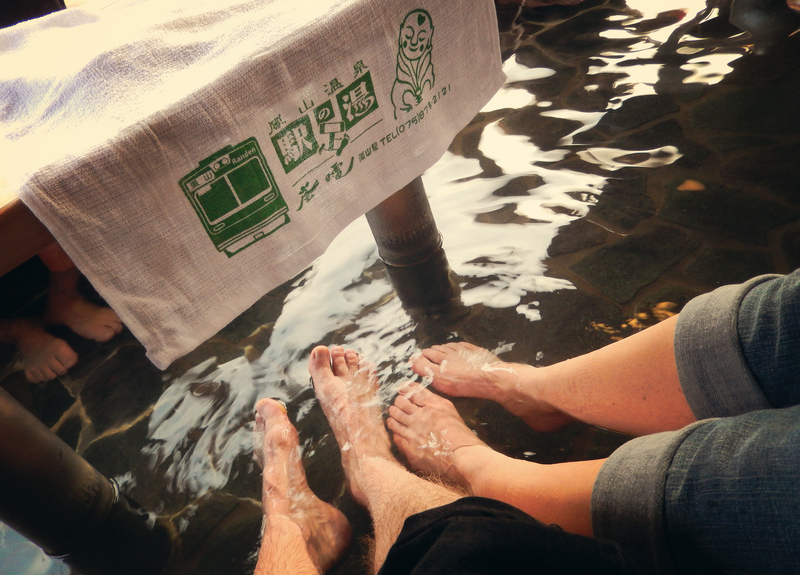 Although many onsen continue to ban bathers with tattoos, that didn’t seem to be the case at this particular foot bath. 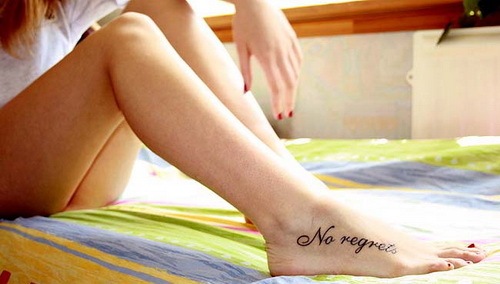 I guess unless you had ink’d feet! 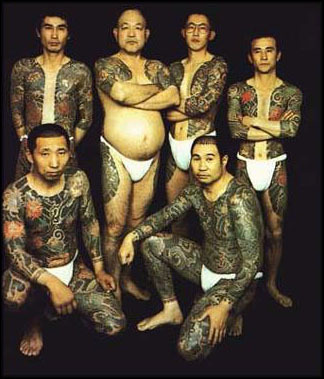 In a rather regressive rut of modern Japanese society, tats are still taken as a badge of criminality, particularly of the Yakuza criminal enterprise. However, there is a tremendous gulf between the socially acceptable tattoos of today, set against the backdrop of the traditionally massive and elaborate tattoos of yesteryear’s Japanese gangs. In many Japanese baths, although there remains little linkage between ink and the Yakuza, such rules are often strictly enforced, especially against foreigners, women, and even when tattoos are small, discreet, and “peaceful.” Sorry: no hot springs swim call for the “peaceful” dolphins you might have lamely tattooed on your ankle. Onsen are often indicated on signs and depicted on maps by the symbol ♨ or the kanji 湯 (yu, “hot water” – find it on the sign below! ), although the simpler hiragana character ゆ (yu) is used for wider comprehension, especially for younger children. However you find one, I can highly recommend this little break while touring the outer areas of Kyoto. At the very least, your happy feet will thank you for it, and you’ll have a most interesting story to share with our friends and family! 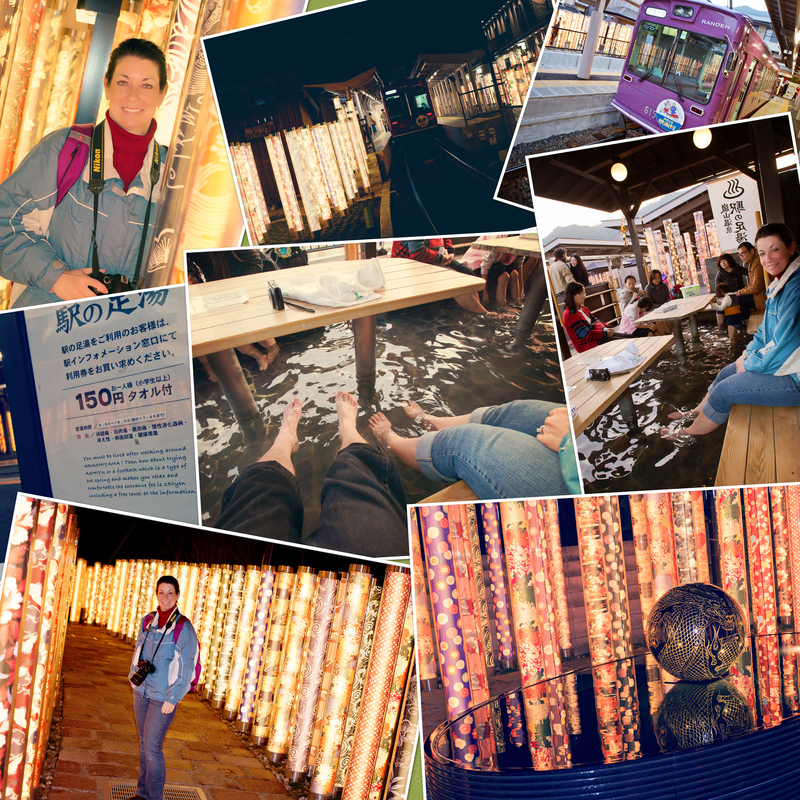 This entry was posted in Kyoto, The Far East (Asia) and tagged adventure, Asia, bath, bathing, Far East, foot bath, hot springs, japan, Japanese, kyoto, onsen, travel. Bookmark the permalink. Hey cool blog! 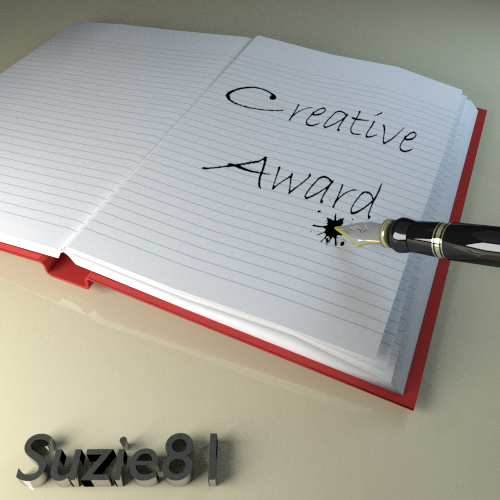 I just started blogging can you follow me and I’ll follow back. Thank you!